The Lieselotte Tansey Breast Center at Ochsner was established to provide an interdisciplinary approach to the detection and treatment of breast disease in a serene and beautiful environment. At the Breast Center, surgeons and radiologists that specialize in the evaluation and management of breast disease work together in the same facility to provide women with comprehensive breast services and swift diagnosis. By working in close proximity, the Breast Center fosters synergy and efficiency that is unachievable in any other setting. Thank you to all of our 2018 participants for going pink with Ochsner in Support of Breast Cancer Patients! More than a dozen organizations held events throughout the month of October to impact the future of care for breast cancer patients. Proceeds from Ochsner Goes Pink 2018 supported the Karen T. Stall Breast Center Fund. This fund ensures that patients have access to the latest breast cancer screening technologies available, regardless of insurance coverage. If you could not attend any Ochsner Goes Pink activities this year, but would like to support the future of breast cancer care at Ochsner, please click here or contact us at 504-842-7110 and check back with us in 2019 for more exciting events! 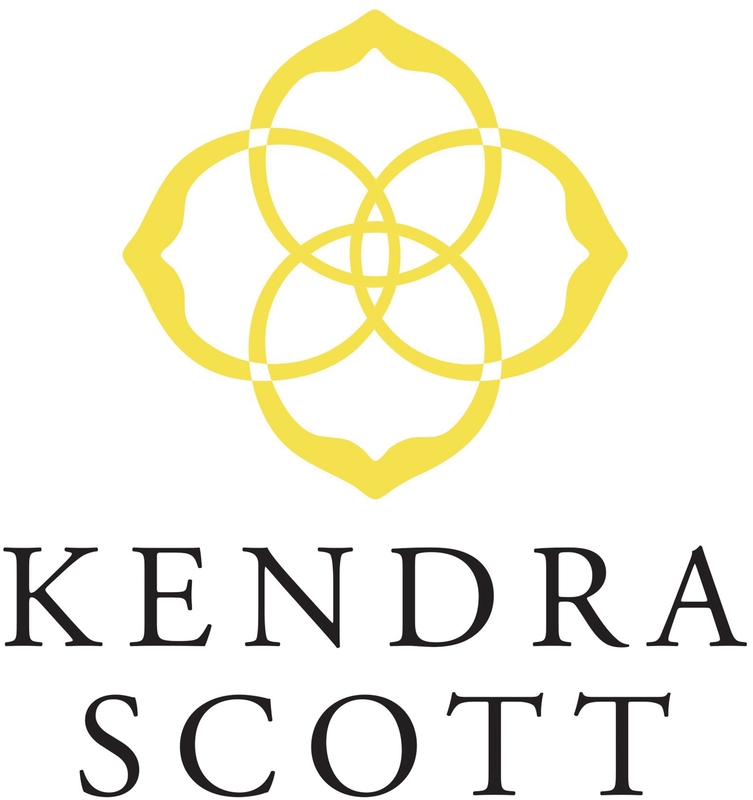 Join us on October 2 at NOLA Brewery for happy hour from 5pm-8pm and enjoy a Kendra Scott popup and pink beer. A percentage of sales will be donated to Ochsner Goes Pink. 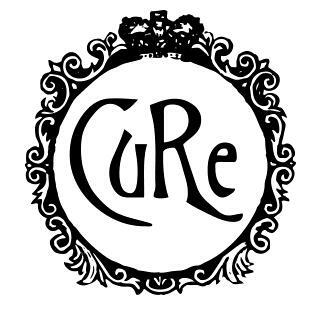 Join us on October 10 at Cure from 5pm-7pm for happy hour, where a portion of sales from their pink punch will be donated to Ochsner Goes Pink. Present this flyer on October 11 at Blaze from 6pm-9pm and a portion of proceeds from your meal will be donated to Ochsner Goes Pink. 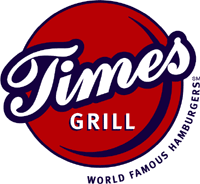 Stop in for dinner at Time Grill on October 16 from 5pm-9pm with this flyer (coming soon!) and a percentage of sales will be donated to Ochsner Goes Pink. Sip and shop at NOLA Gifts and Decor on October 18 from 5pm-9pm and a percentage of sales will be donated to Ochsner Goes Pink. 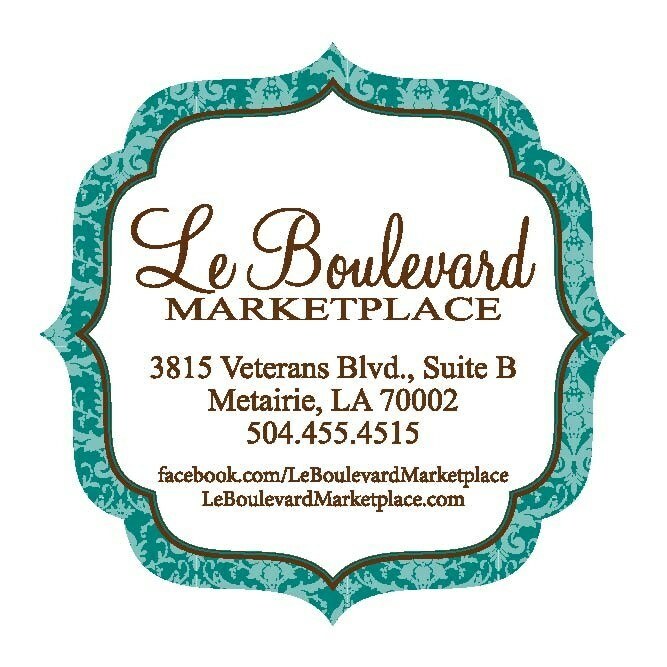 Sip and shop at Le Boulevard Marketplace on October 19 from 6pm-9pm and proceeds from sales and a raffle will be donated to Ochsner Goes Pink. All 3 New Orleans area Buffalo Wild Wings will donate 15% of proceeds from sales made on October 21 to Ochsner Goes Pink. 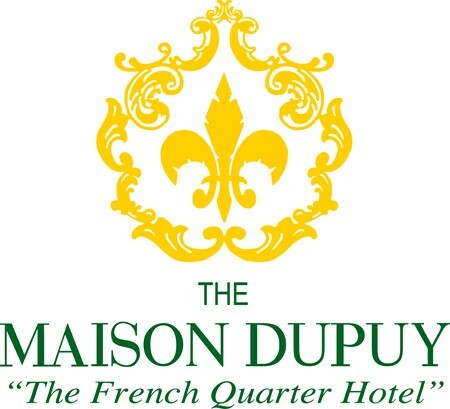 Join us October 24 from 5pm-8pm at Maison Dupuy for Sippin' in the Courtyard. There will be entertainment, small plates, special happy hour prices and raffle items up for grabs. Join us October 25 from 5pm-7pm at Effervescence Bubbles and Bites. All proceeds from the "Provincial Bubble Bath" cocktail will be donated to Ochsner Goes Pink. Join us October 27 from 10am-6pm at About Face of New Orleans where 10% of the proceeds from the sale of anything pink will go toward Ochsner Goes Pink! Or join us for events taking place throughout the month of October! Throughout the month of October, 50% of sales from "The Pink Panther" cocktail at Balise on Cardondelet will be donated to Ochsner Goes Pink. Throughout the month of October, Bienvenue Bar & Grill will donate $1 for every seafood poboy sold on Wednesdays and Thursdays. Their generosity will be matched, up to $1,000, by Patrick J. Gros, CPA. 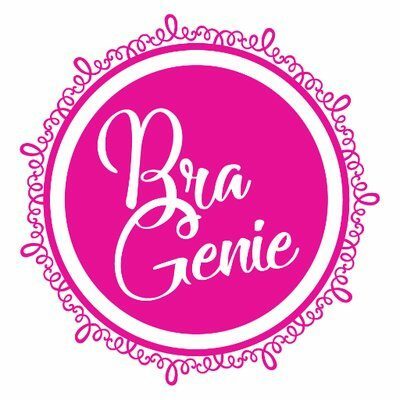 Throughout the month of October, Bra Genie will match every customer donation (up to $5 per customer) and donate it to Ochsner Goes Pink! 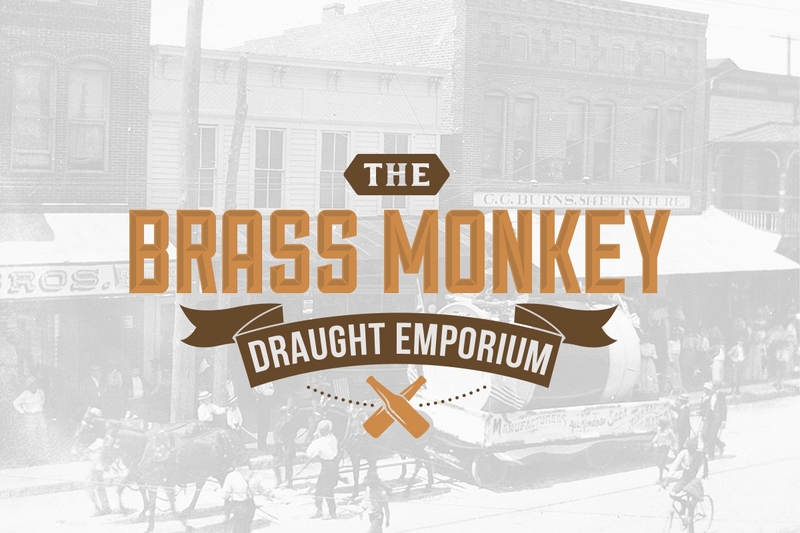 Throughout the month of October, The Brass Monkey Draught Emporium in Slidell will donate 100% of proceeds from all "Pink" mojitos and Rose Cider sold to Ochsner Goes Pink. 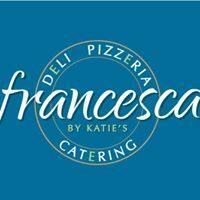 Throughout the month of October, a percentage of sales at Francesca's by Katie will be donated to Ochsner Goes Pink. 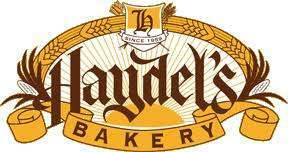 Throughout the month of October, Haydel's will donate $10 from every sale of their Pink Ribbon King Cake to Ochsner Goes Pink. Please call 504-837-0190 to order your Pink Ribbon King Cake. 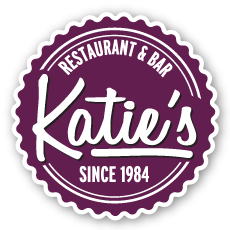 Throughout the month of October, a percentage of sales at Katie's Restaurant will be donated to Ochsner Goes Pink. Every Sunday in October, La Petite Grocery will donate $1 for every order of crab beignets to Ochsner Goes Pink. Throughout the month of October, Mignon Faget will donate 15% of net proceeds from the sale of Crescent October Birthstone Amulets. Throughout the month of October, Mr. B's Bistro will donate a percentage of sales of the Go Pink White Chocolate Martini to Ochsner Goes Pink. Throughout the month of October, NOLA Brewery will donate $1 for every pink beer sold. 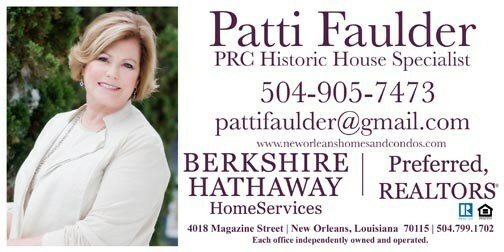 Throughout the month of October, Patti Faulder of the Faulder Group will donate 1% of sales made by her team to Ochsner Goes Pink! For the month of October, Rock-n-Sake will donate $1 for each "Hooter Dat" roll sold.